Bring your weeds into the Johnson County Weed & Pest. We will do whatever we can to get them identified for you and advise you on the best method of treatment. Can’t bring them in right away? Put them in a plastic bag and refrigerate them so they do not wilt (do not leave on the dash of the pickup). High quality photos can also be emailed if you are unable to bring in a fresh sample. The Johnson County Weed & Pest has cost share programs on various herbicides and rodenticides. This cost-share is available to landowners treating State Designated or County Declared weeds and pests. We issue a “vendor coupon” if you qualify for a cost share, which you redeem at a local vendor. Find a spider under the bed? Leaves on your trees curling or being eaten? Again, we will do our best to identify your insect or problem and come up with treatment options. Bring them into the Johnson County Weed & Pest or email us quality photos. We can help you calibrate your personal spray equipment to ensure that you are applying chemicals at correct rates and complying with product labels. It is imperative to apply the proper rate of a pesticide so as to: insure efficacy on target pest, not waste expensive pesticides, or do unnecessary harm to the environment. 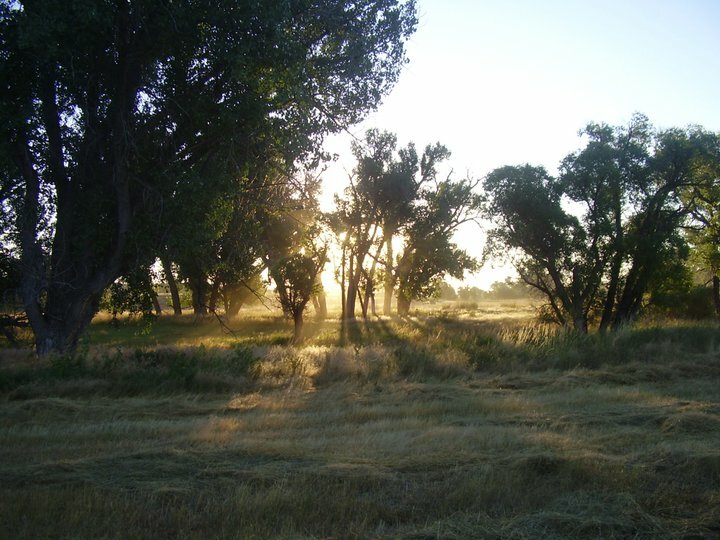 Weed free forage is required on all United States Forest Service lands, in National Parks, Bureau of Reclamation land, military locations, tribal lands, National Fish and Wildlife refuges and in some situations on Bureau of Land Management areas. Restrictions may apply to other lands administered by provincial, county, state or federal agencies. If you would like to have a field or pasture certified you may call Johnson County Weed & Pest to schedule. One week lead time is recommended to schedule an inspection and the field(s) must be standing and within a week of harvest to be inspected. The Johnson County Weed & Pest has available the following spray equipment for use. Equipment is loaned to landowners on a donation basis.